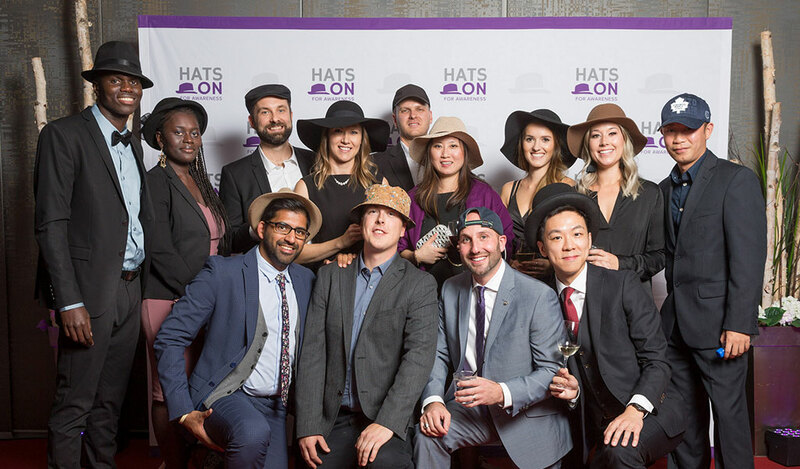 On November 15th 2017, Welch LLP was honoured to be recognized at the Best Ottawa Business Awards, hosted by the Ottawa Business Journal and the Ottawa Chamber of Commerce. 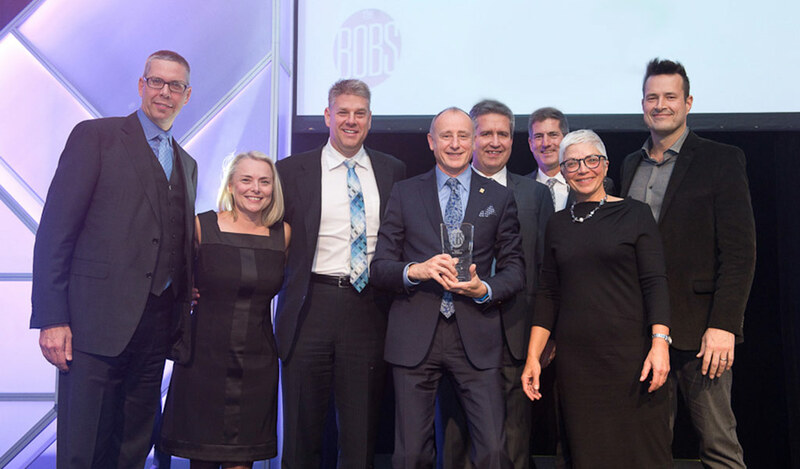 Welch LLP was awarded Best Business, courtesy of their community involvement, employee satisfaction, and deep roots in the Ottawa business community. The award was accepted on stage by a number of Welch LLP partners, led by Managing Partner Micheal Burch. 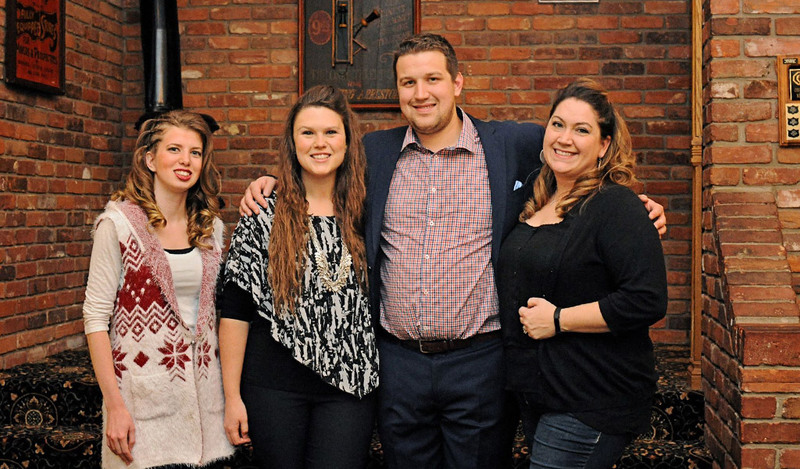 Welch LLP Cornwall organizes 5th annual Posing for Paws!